Mitchelstown natives MINDRIOT.mt return for one last hurrah before rounding out a successful 2016, which saw the band release their highly praised “Brothers” album, playing live at Fireside Festival and Indiependence during the Summer, having their music played on various radio stations at home and abroad, as well as also appearing and performing on local radio. So! To round out their year the band have released a brand new single ‘Speak’, to help raise awareness about men’s health and suicide prevention. 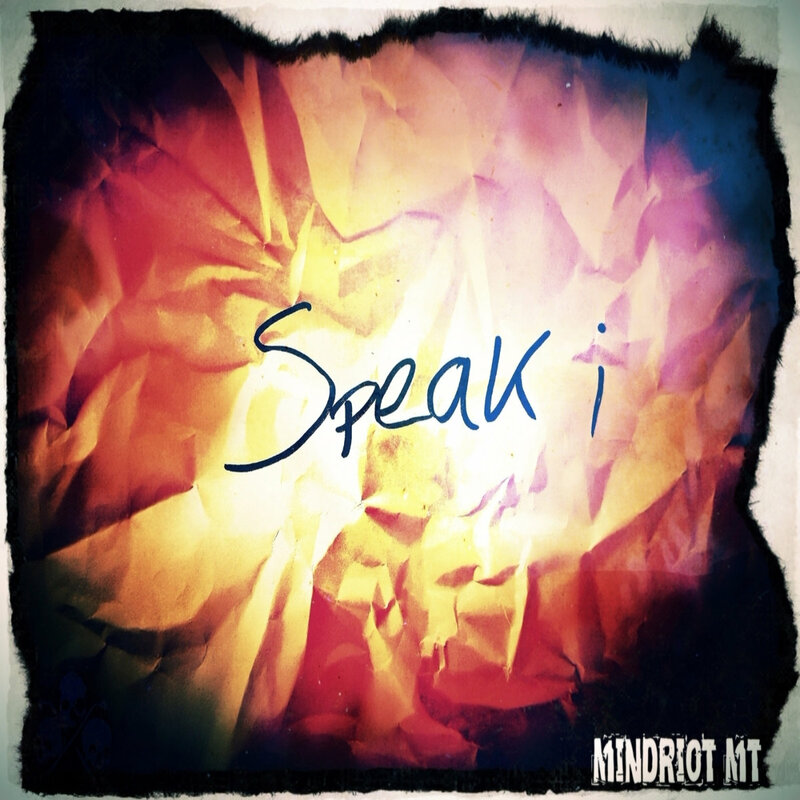 The track is out TODAY and is available to purchase from the MINDRIOT.mt bandcamp and MINDRIOT.mt iTunes pages for a paltry €0.99, with all proceeds going to the Pieta House charity to support their efforts to stop suicide and self-harm. Recorded once again with Ciaran O’Shea (CYCLEFLY) in Cork, the track follows on perfectly from where they left off with “Brothers”. A catchy and radio-friendly rocker that once again shows the bands ability to capture and radiate an aura of melody, of feeling and power, when needed. As we’ve come to expect from the MINDRIOT.mt crew.